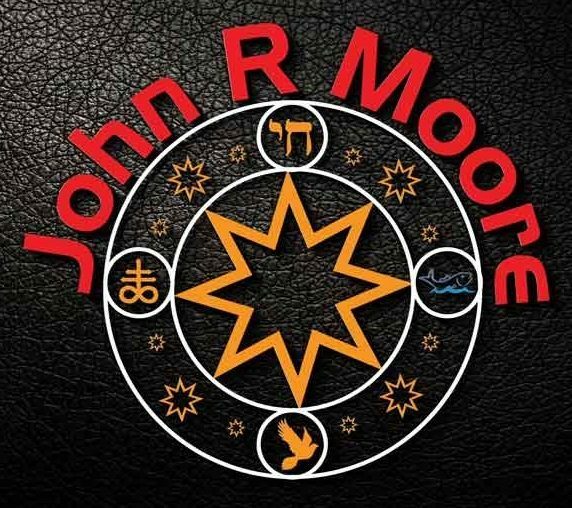 In July of 2011, John R Moore was walking down one of the streets in Visalia California, and when stepping down off the sidewalk and into the street to cross, his back seized up, he had herniated three disks. This caused him to be unable to work and with no source of income, became homeless, with a chronic back condition that every Doctor he was sent to said they were unable to help him, too much damage in the back: no form of surgery to be helpful. He lost his apartment and became homeless. For the next three years, he carried his clothes in a backpack, walked on a cane getting continually worse, was ready for a wheelchair. He lived on 200.00 dollars in foodstamps and stayed his nights at a homeless shelter to keep out of the weather. Then he was able to get into a program sponsored by the Rescue Mission where he stayed and actually went to work there. One Night while making rounds, he fell backward from a set of steps, injured his already chronic back and ruptured one disk and herniated all of the disks in his lumbar spine, and 6 discs in the cervical spine. He was rushed into emergency surgery, and the result made the condition worse. Facing life in a power chair, with an inoperable condition, he continued to confess his healing in Jesus Name, and on July 14th, 2017. Believing God for 6 years, he received his healing, walks without the aid of a cane and is virtually pain-free today with the full motion of his back and legs. During this time of pain and suffering, confessing his healing and serving God, he was given the inspiration to write several books. He currently has 10 books published and is writing the 11th. He has gone from being homeless, destitute, and crippled, to being fully healed, walking and being pain free, and has the number one ranked website and SEO placement in the World. If you are interested in booking Mr. Moore to speak to your people about overcoming odds and becoming the number one of his genre please contact us.